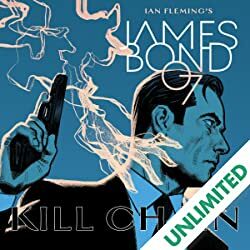 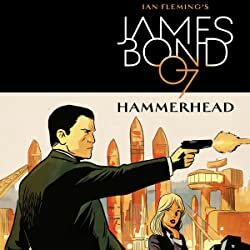 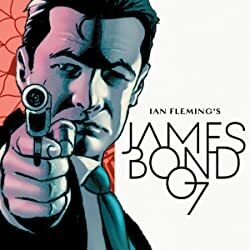 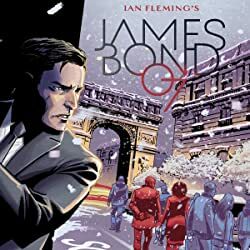 From superstar creative team James Robinson (Starman, Red Sonja) and Aaron Campbell (The Shadow, Uncanny) comes the Bond spin-off highlighting 007’s American counterpart! 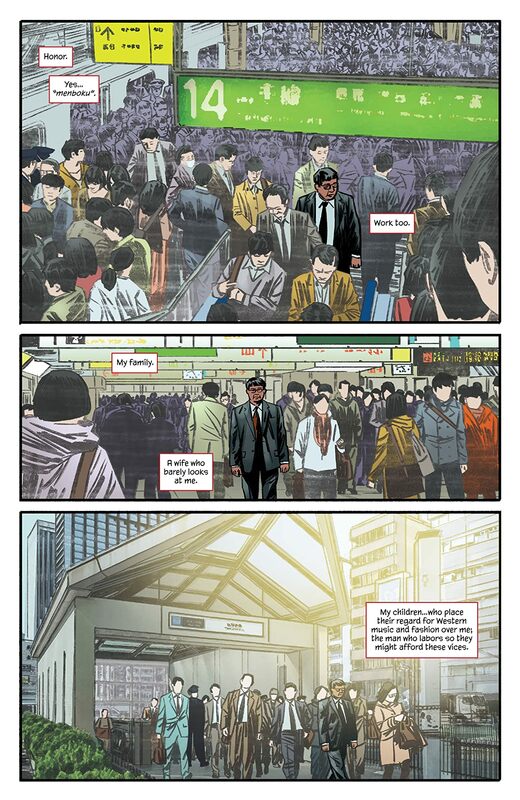 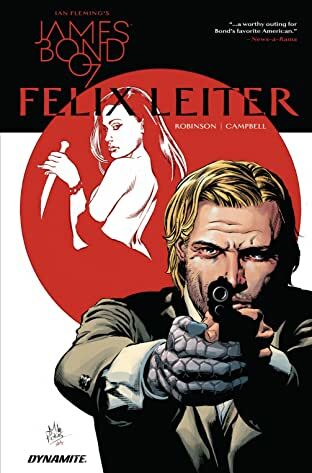 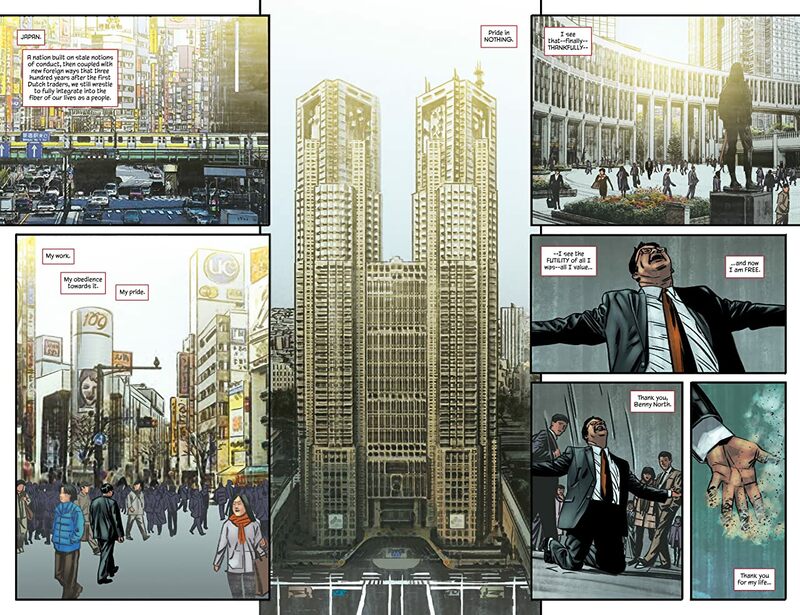 Felix Leiter finds himself in Japan, tracking down a beautiful, Russian spy from his past. 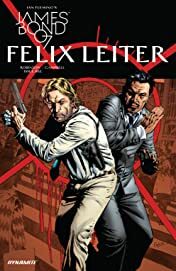 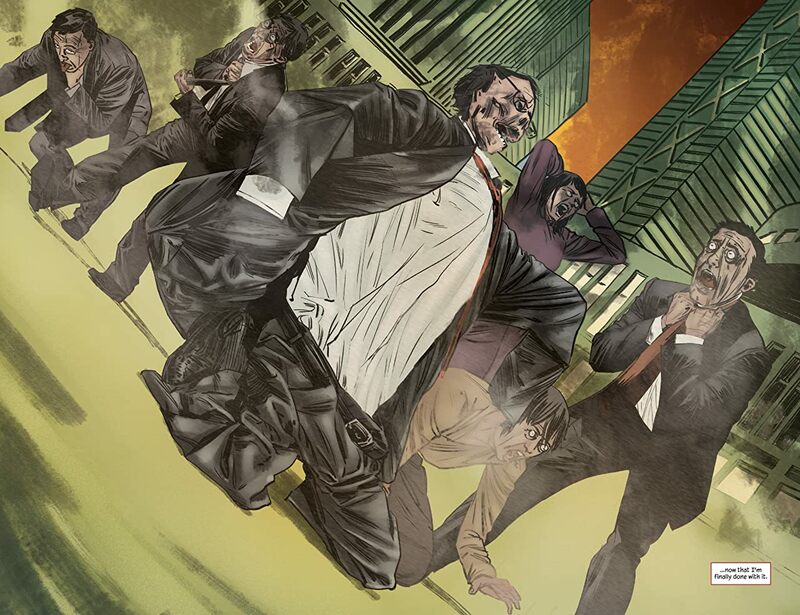 But when the mission takes a turn for the worse, he will discover that there are more deadly schemes afoot in Tokyo and beyond! Featuring exclusive digital content; line art gallery & alternate covers!